Nearly two years back I started to work with Cold Porcelain dough and was happy to make life-like flowers at home so easily! 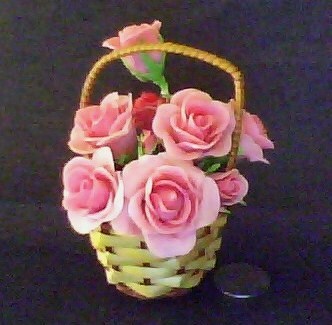 Even without the required cutters and tools I could create beautiful flowers at home without any formal training. I am a die-hard Cold Porcelain fan and now I am trying my hand at a variety of clay flowers!